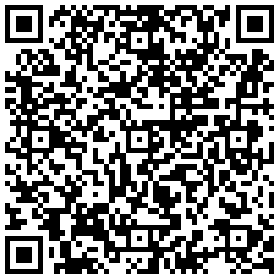 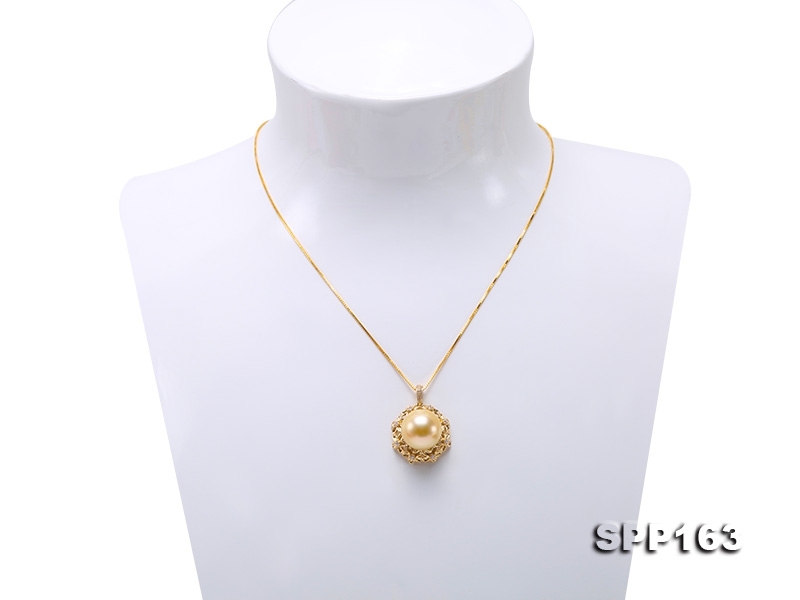 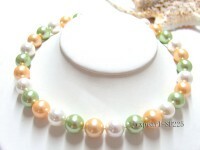 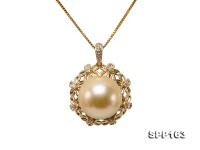 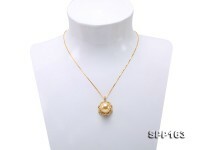 Lovely 13.5mm golden south sea pearl pendant for sale. 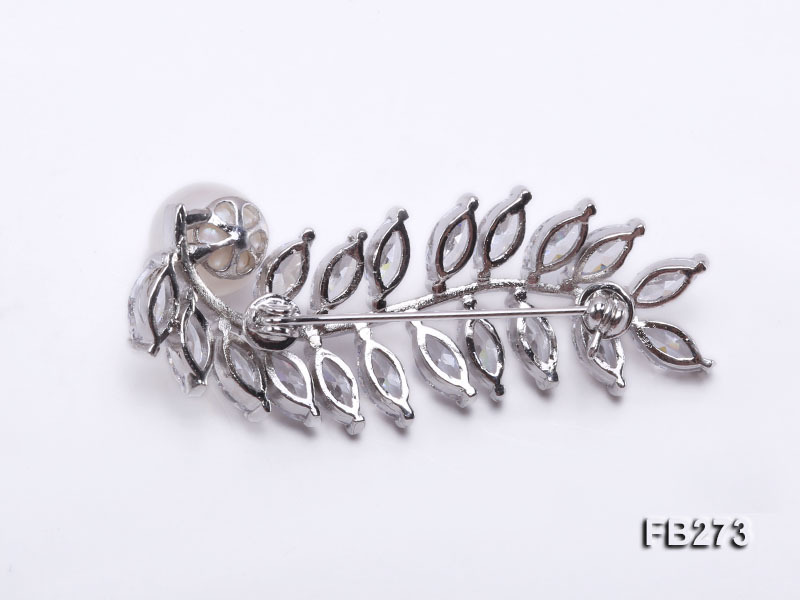 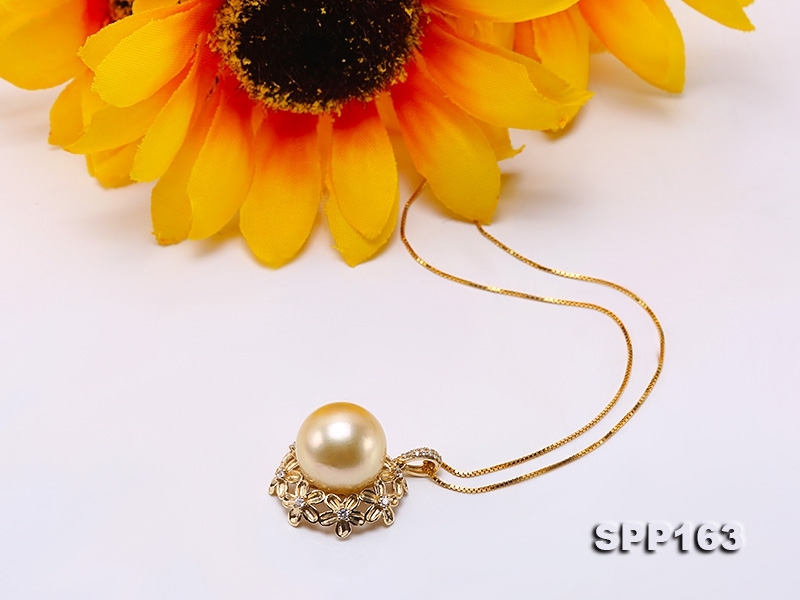 The pendant setting is exquisitely crafted with 9k gold in adorable sunflower design. 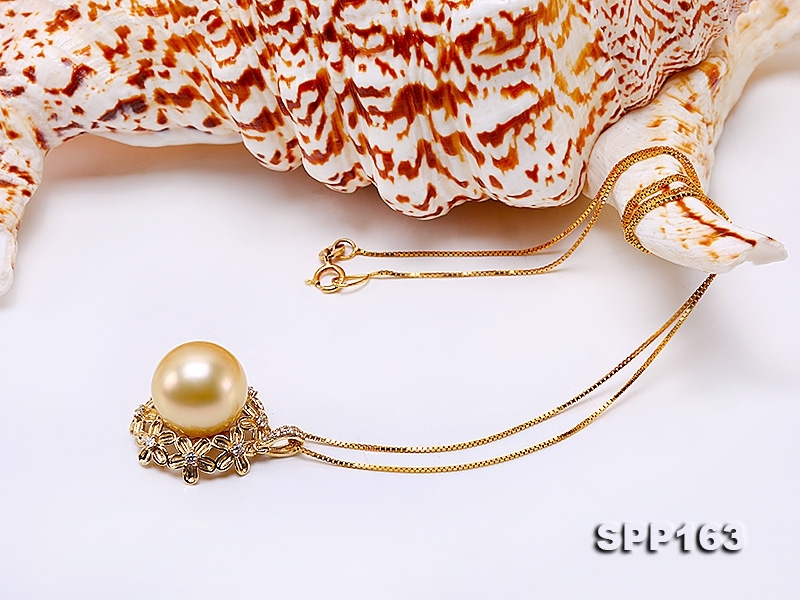 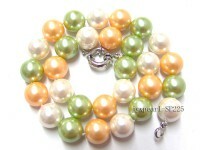 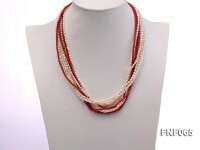 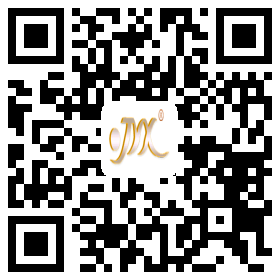 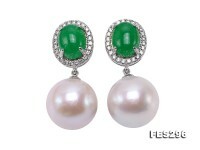 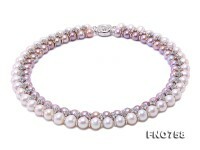 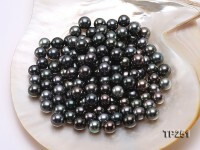 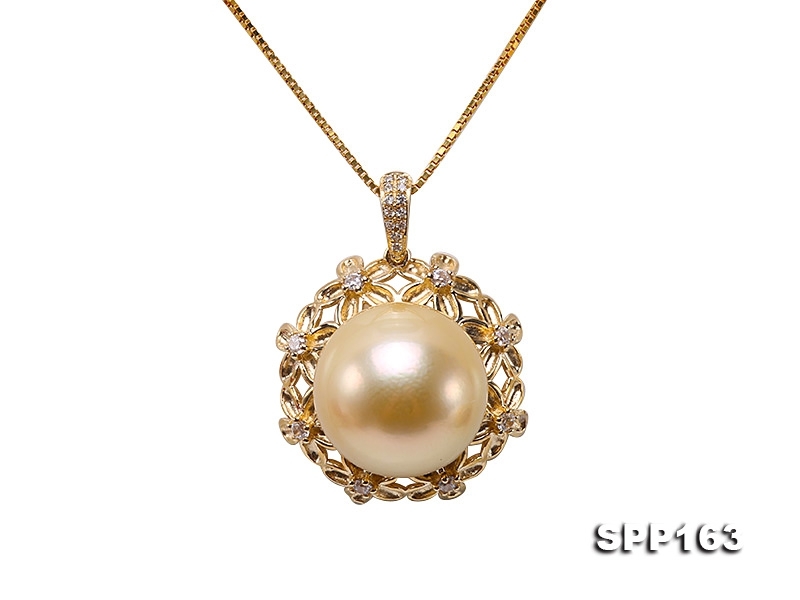 The well-selected south sea pearl has fine luster and almost flawless skin. 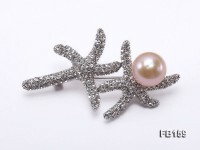 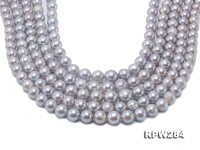 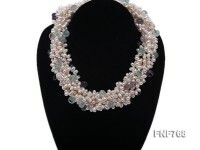 South sea pearl is highly appreciated as the King of all pearls for a combination of beauty and grace that no other pearls can rival. 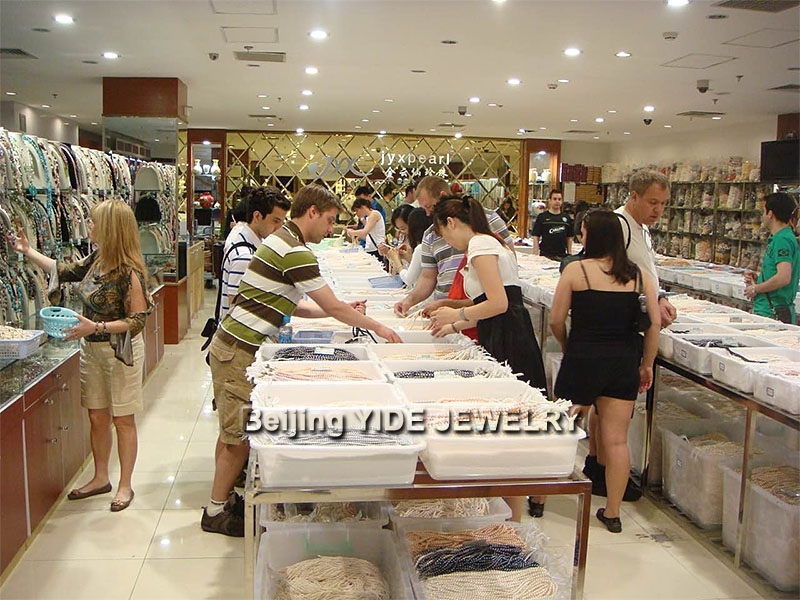 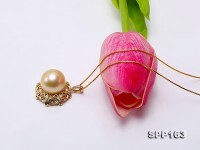 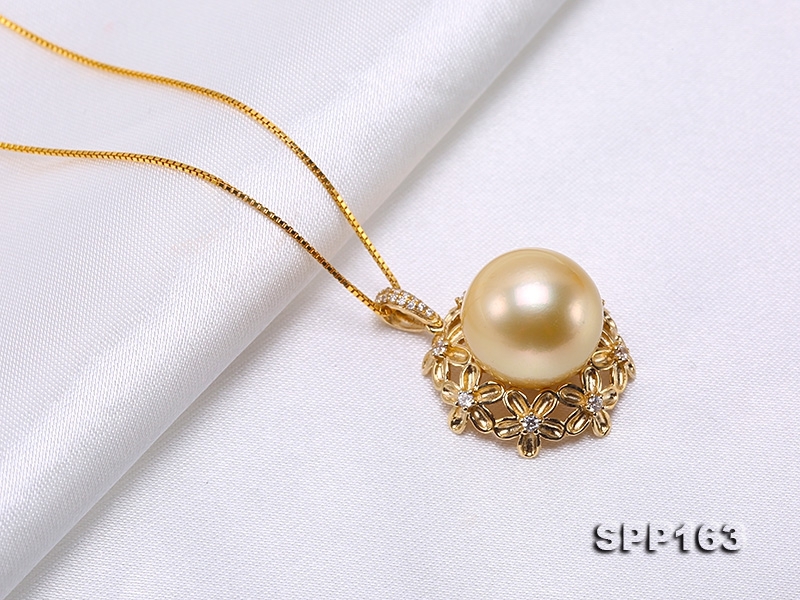 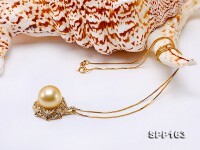 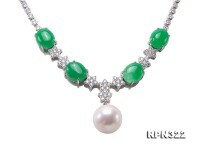 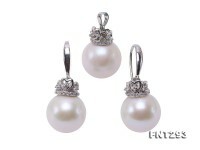 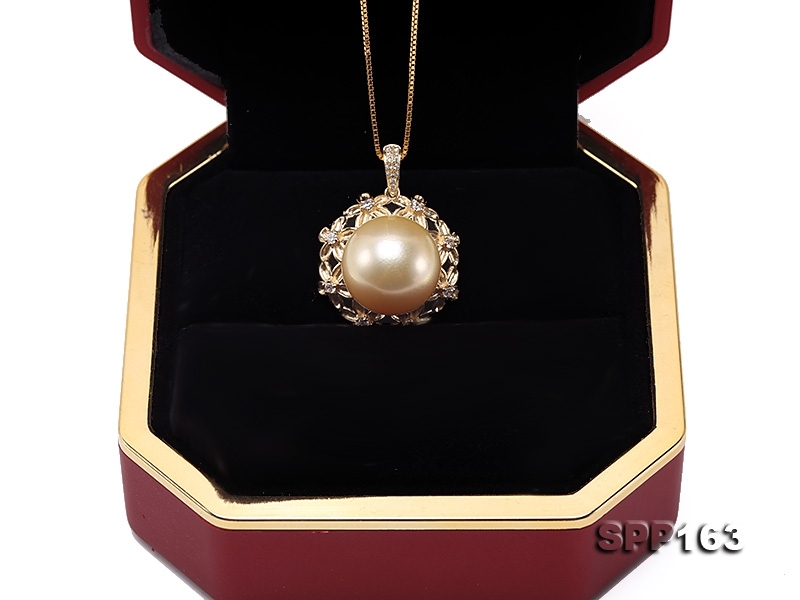 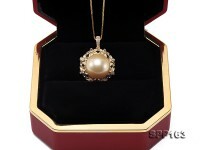 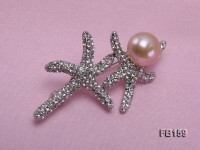 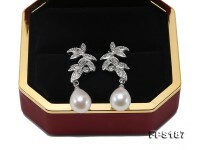 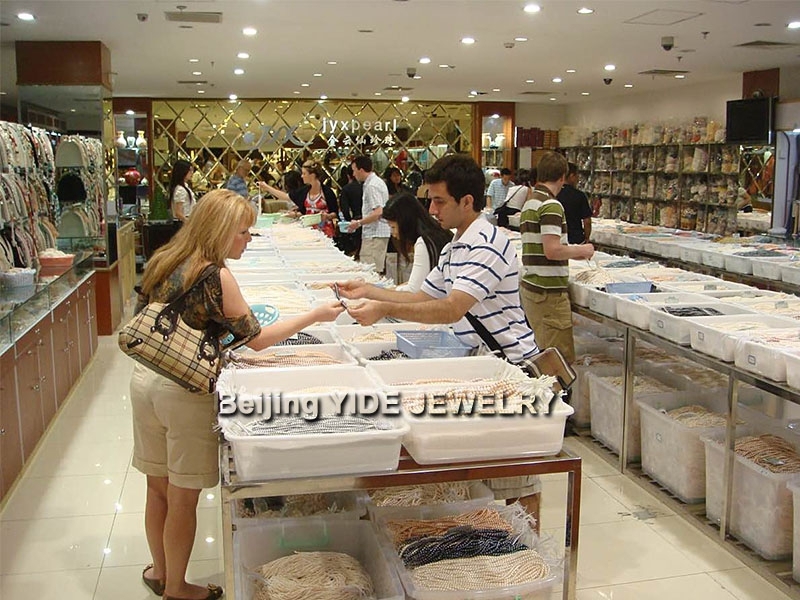 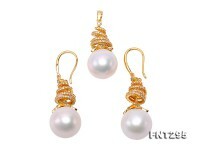 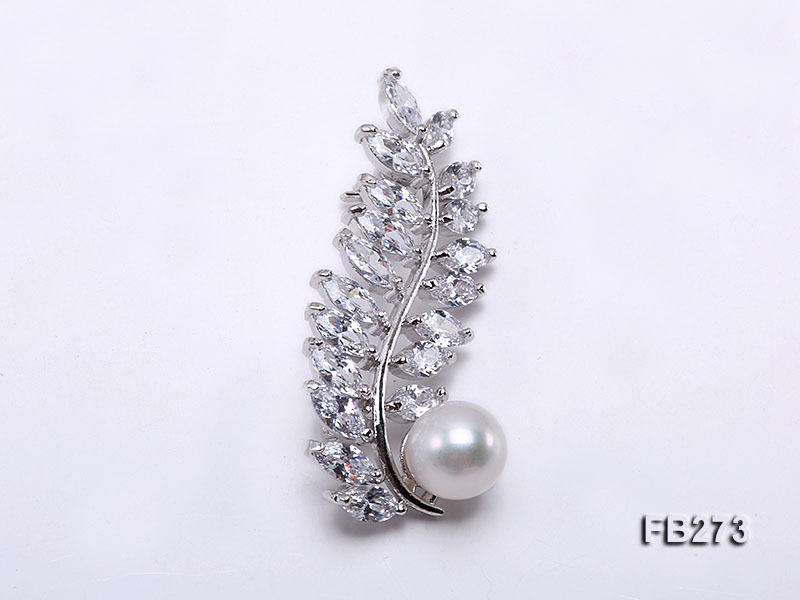 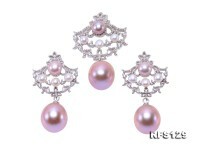 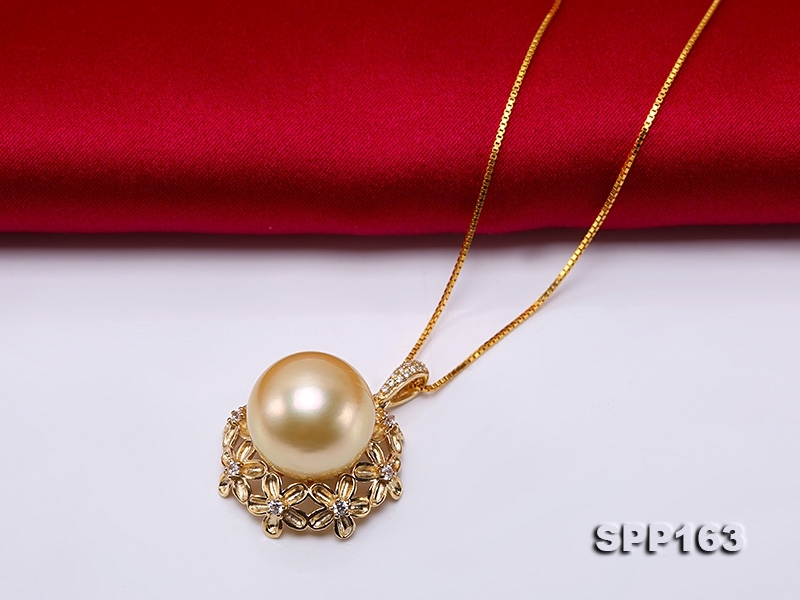 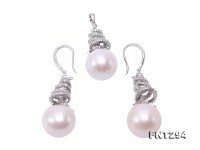 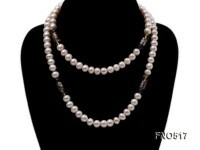 This south sea pearl pendant has excellent quality-cost ratio and can be an ideal choice for joyful wedding anniversary.